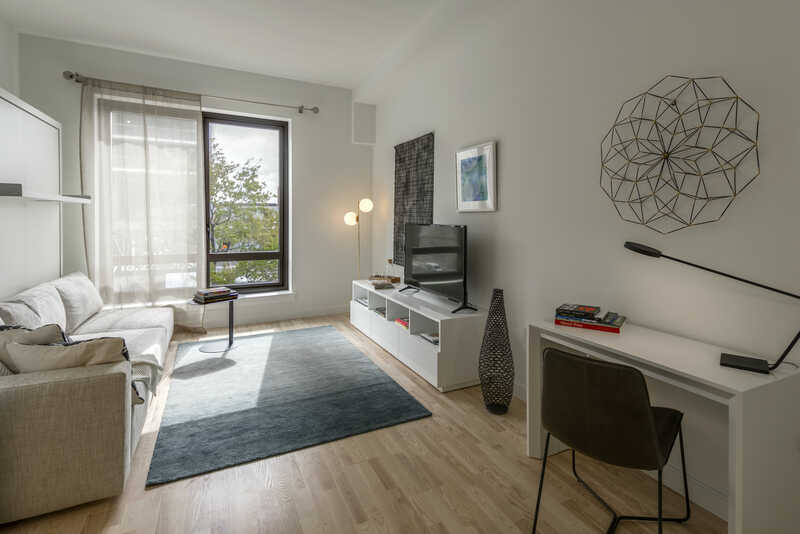 As the co-living movement spreads across the globe these “adults dorms,” once thought to be the domain of young professionals, have proven themselves a great housing solution for all demographics. 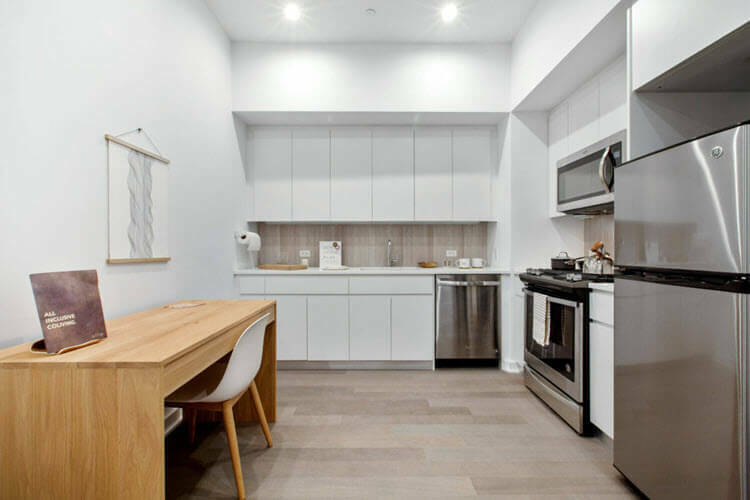 If you’ve been paying attention to housing trends over the last several years, you can’t help but notice the increase in co-living developments popping up across the country. 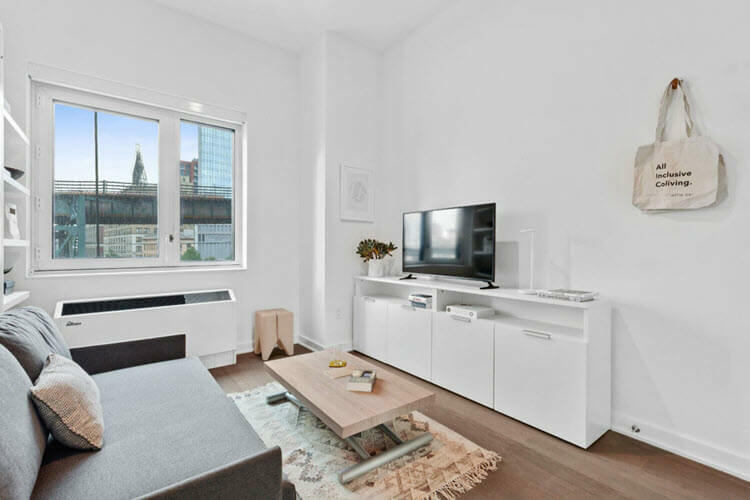 Amidst ever-rising rents and ongoing housing crises in urban centers like New York City and San Francisco, co-living spaces may be more than just a viable cost-saving alternative to traditional rentals. 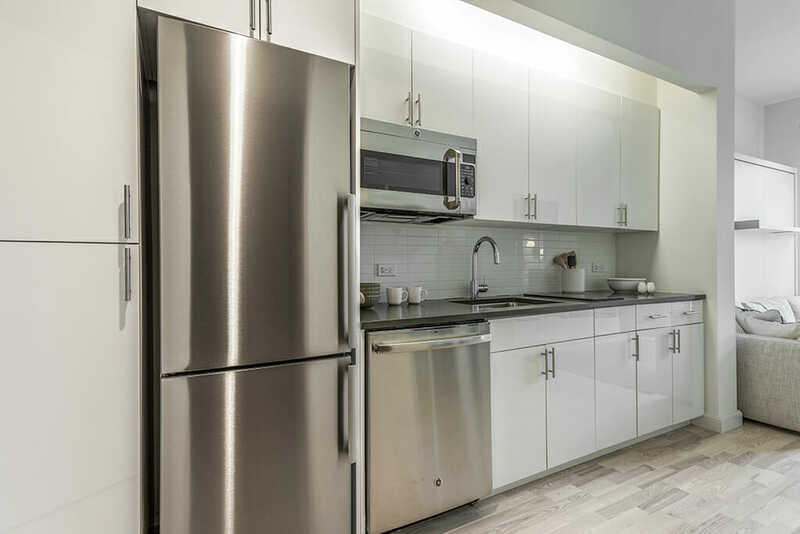 With their ample shared amenities, pre-furnished units, and built-in community programs, co-living is fast becoming a highly desirable option for some unexpected demographic groups. Meeting the needs of Millennials may have been the market-driver for what some have termed “dorms for grown-ups.” Confronting severe affordable housing shortages — and craving more mobility and flexibility — younger Americans helped shape the sharing economy that fueled the growth of companies like Uber and AirBnB. 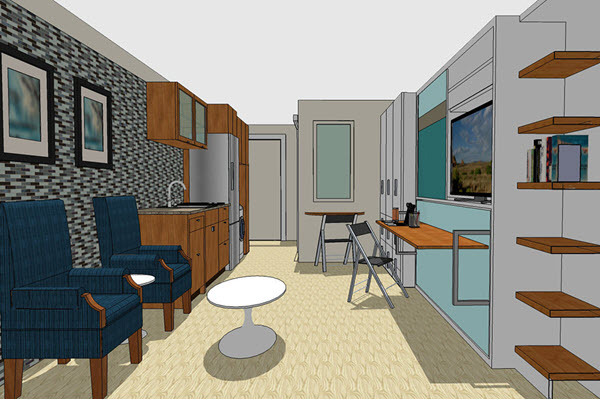 Co-living extends the sharing concept into home life, offering tenants smaller personal/private rooms (very often micro-apartments tricked out with Murphy beds and other multi-functional furniture) while providing shared kitchens, recreational facilities, free Wi-Fi, and services such as housekeeping and dog-walking. 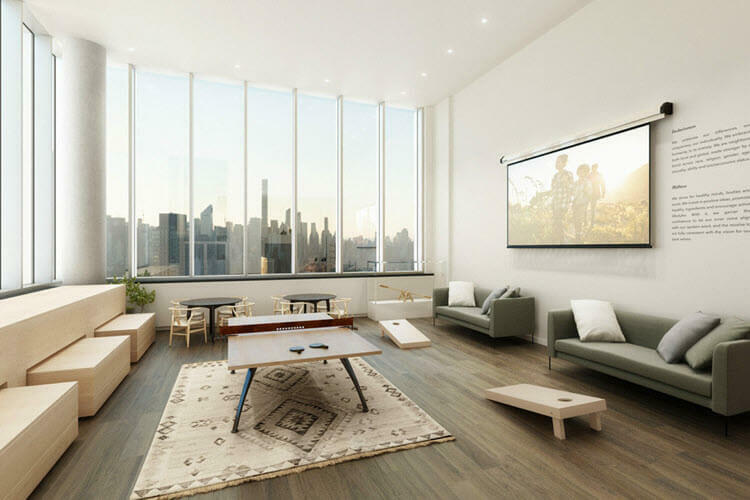 When ALTA+ opened in Long Island City last year, the developers anticipated that the majority of inquiries would come from Millennials, but when the inquiries started rolling in Ollie executives were surprised that over 20% of them were from baby boomers. It makes sense: empty-nesters, divorced, widowed, and/or single boomers may have practical reasons for scaling back while simultaneously seeking an alternative to traditional retirement community models. 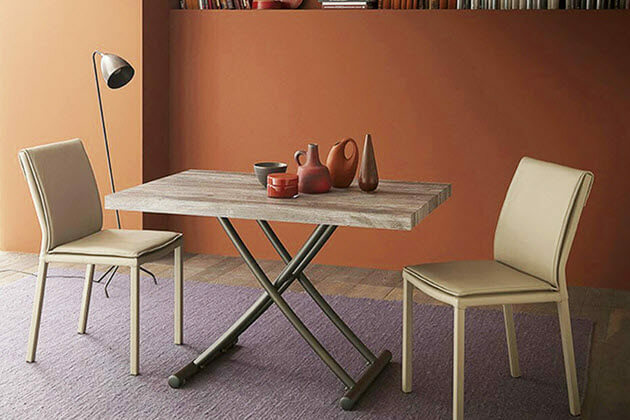 While it may not solve the longer term health issues that may arise in older seniors, co-living does provide the 50+ crowd with substantial advantages: increased opportunity for socialization, and a built-in support network go a long way to keeping one healthy enough to age in place. 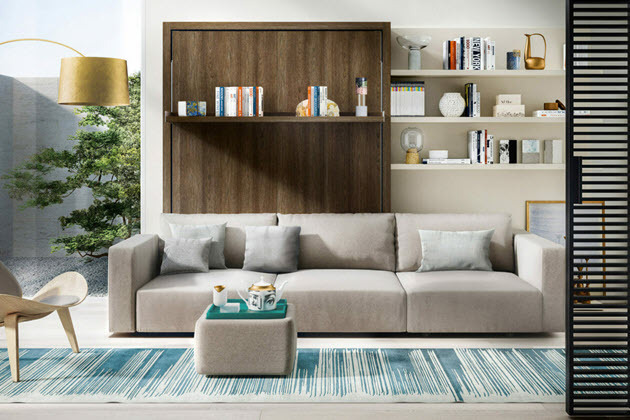 First Millennials, then seniors – it was inevitable that developers would start looking at the co-living model for families sooner than later. 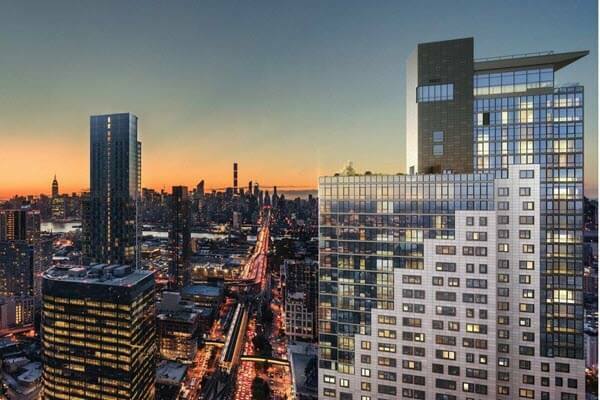 Kin, a collaboration between New York real estate giant Tishman Speyer and established co-living space operator Common, is scheduled to open its Jackson Park development in New York this summer. 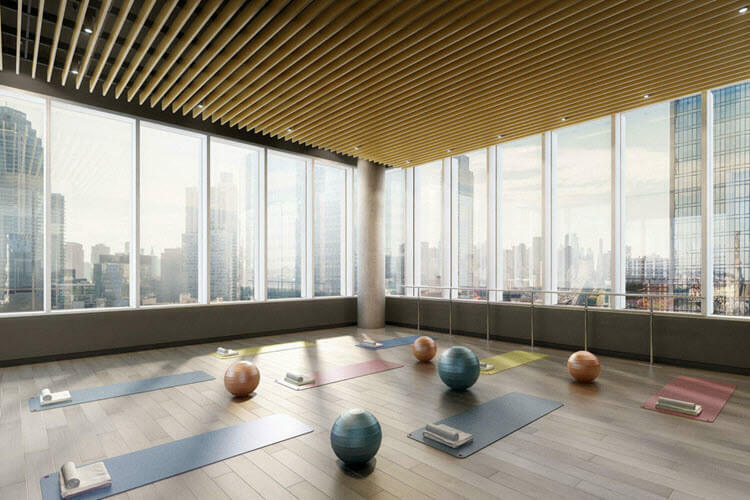 Kin’s pitch to families includes the promise of on-demand child care, stroller parking, and a babysitter booking app in addition to beautiful shared play spaces and the usual roster of amenities like a housekeeping services, pool and gym. 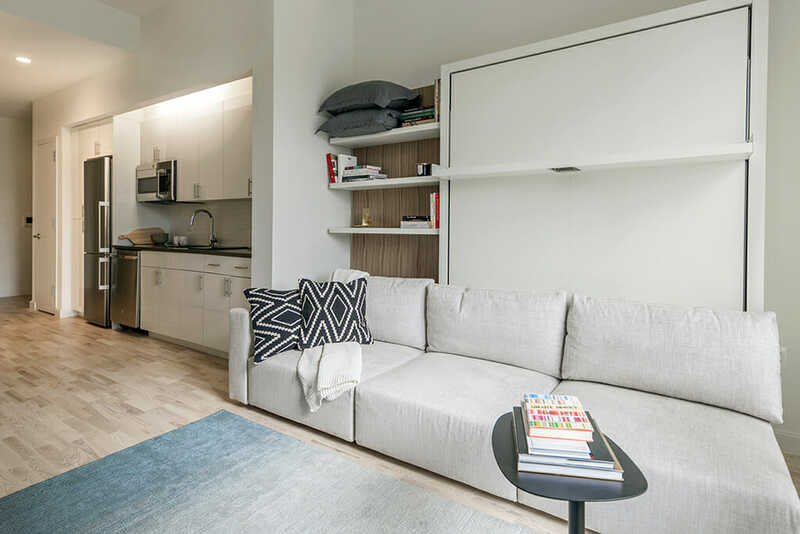 Co-living operators traditionally try to keep rents below the area’s median which attracts interest from people across all demographic groups. 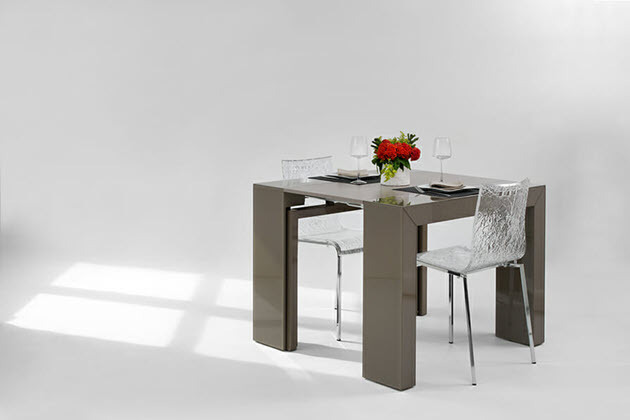 One way developers have managed to do this is by scaling down the size of the rooms. 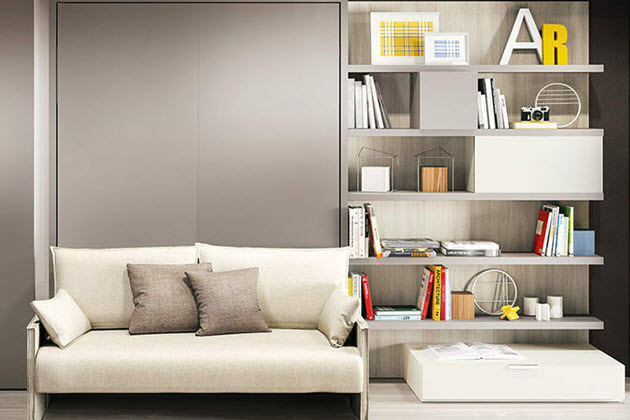 The use of transforming furniture makes that possible by allowing rooms to serve several functions; for example, the installation of a wall bed with either a desk or a sofa allows a bedroom to double as a home office or even as the living room. 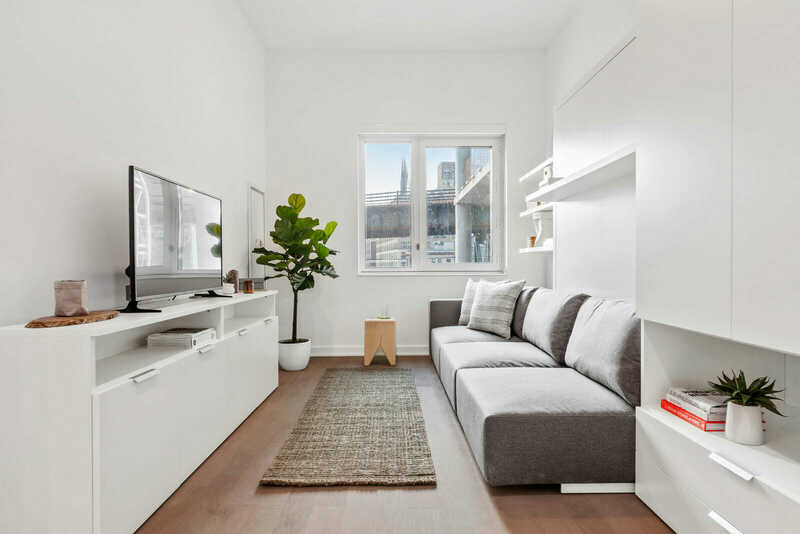 Convergence of demand for these kinds of housing options with realization on the part of real estate investors and developers that smaller units earn more per square foot than traditional apartments will keep the co-living trend moving in an upward trajectory for the foreseeable future. 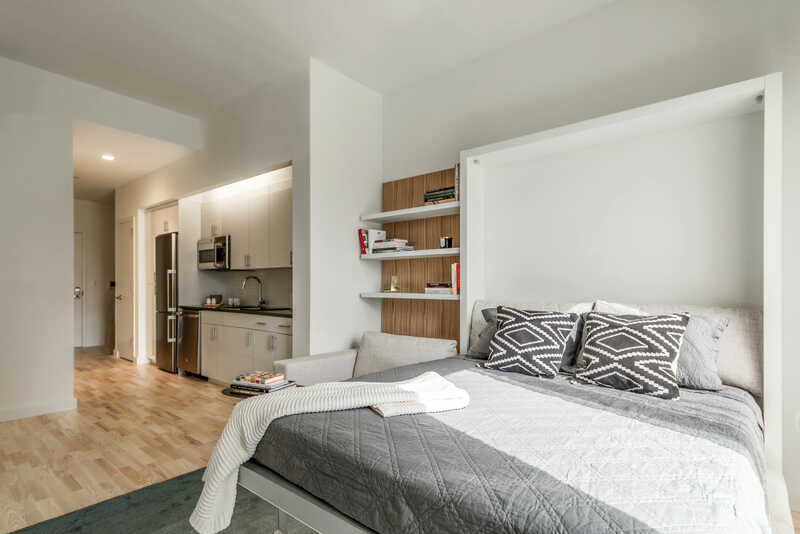 LIC’s first ever co-living rental, ALTA+ by Ollie boasts luxury micro apartments outfitted with hotel-style amenities.